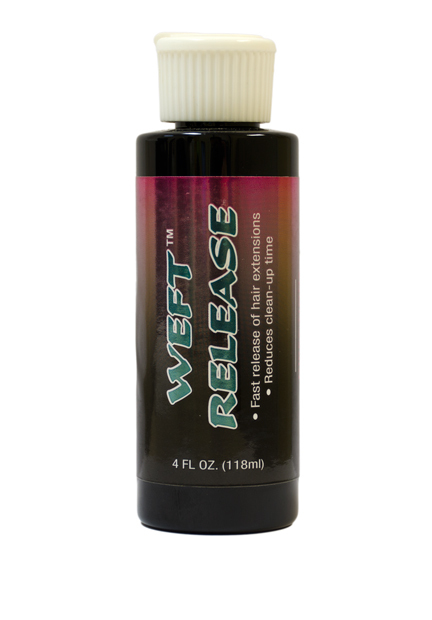 Weft Release (4 oz) - Super Hair Factory Inc. This extension tape solvent works fast and has a great smell. 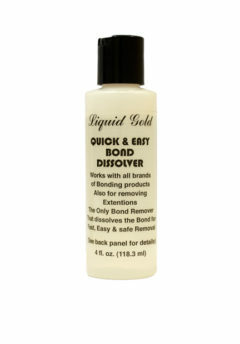 It’s low-cost and works great on all types of tape bonds. 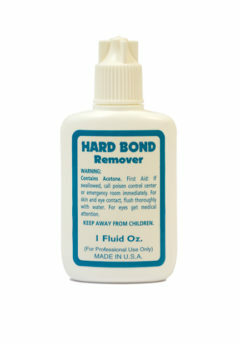 It won’t disintegrate and melt your tapes into a mess. 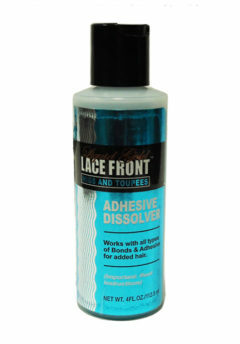 It will leave the tape intact so you can peel it off.